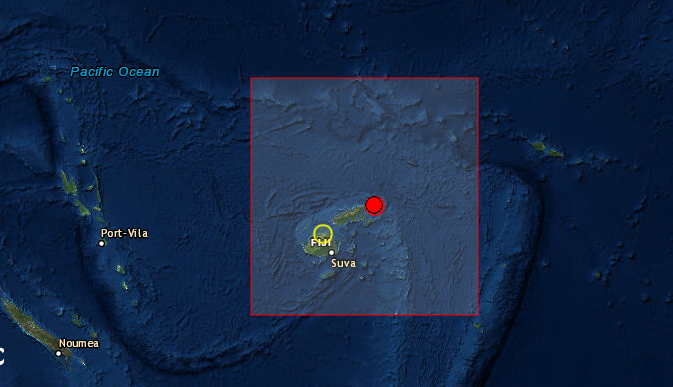 A 5.2R earthquake was reported this afternoon in Fiji, at the location shown on the map above. Note the prediction we have based on our Fiji Calendar for November, see below. Nice one.